In need of a new lid? 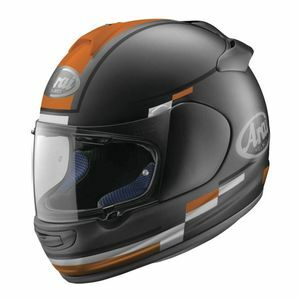 Discount Motorcycle Helmets represent a small section of what we sell, but the potential to get a great deal is huge. 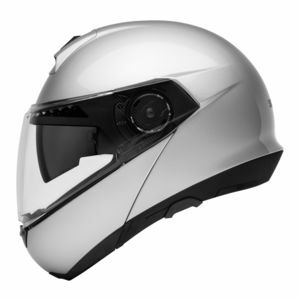 Motorcycle helmets do not go on sale frequently, but when they do they sell out fast! 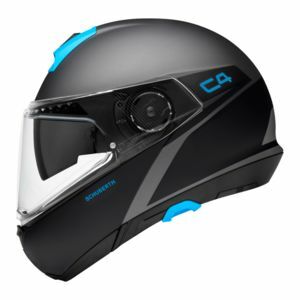 Check back often to get a shot at a great helmet closeout! 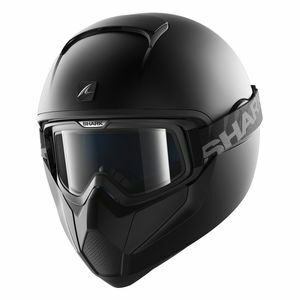 Some of the best helmet deals on two wheels can be found right HERE. 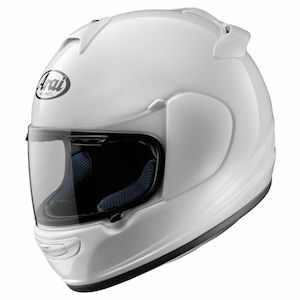 We’re not talking cheap motorcycle helmets, we’re talking good motorcycle helmets cheap! 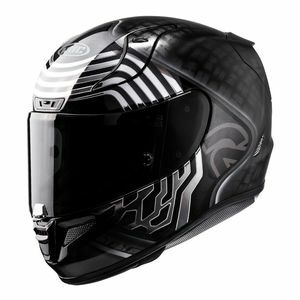 Find smoking hot deals on all the top brands at clearance prices on RevZilla.com. 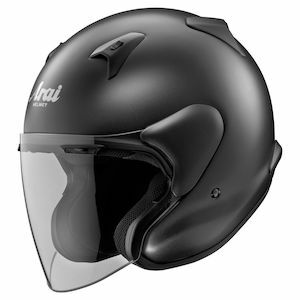 We carry a wide selection of discount motorcycle helmets and keep a deep inventory of all the premium imports from Japan, Korea and Europe, as well as quality lids made right here in the USA. 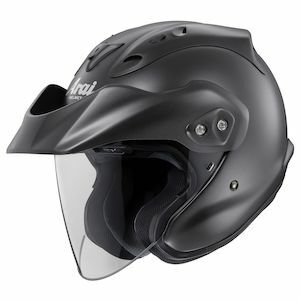 When helmets go on clearance, we sell ‘em like they’re going out of style. 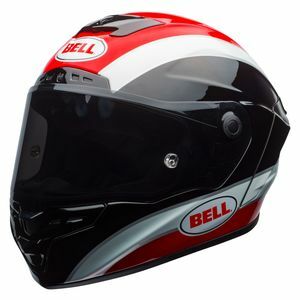 Explore all the best closeout motorcycle helmets, all in one place: RevZilla.com.